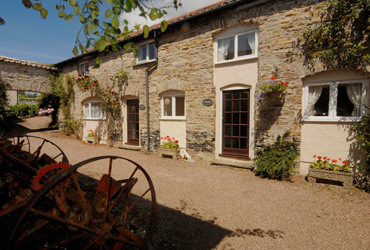 Muddlebridge House and Holiday Cottages is a delightful small self-catering complex, located just two miles west of Barnstaple and set in nearly three acres of picturesque grounds. 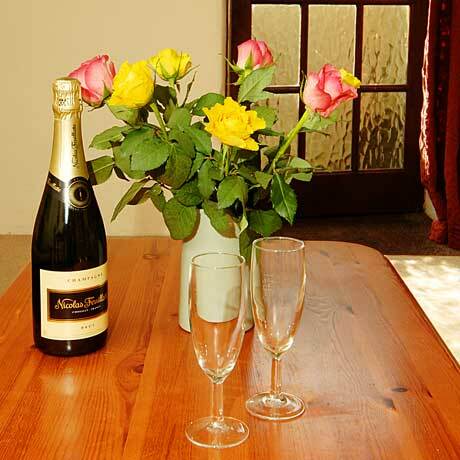 We have seven well equipped and comfortably furnished cottages, all quite individual in interior layout, with options of 1,2 or 3 bedrooms and sleeping between 2 and 6 people, accompanied by an outstanding range of indoor and outdoor on-site facilities. 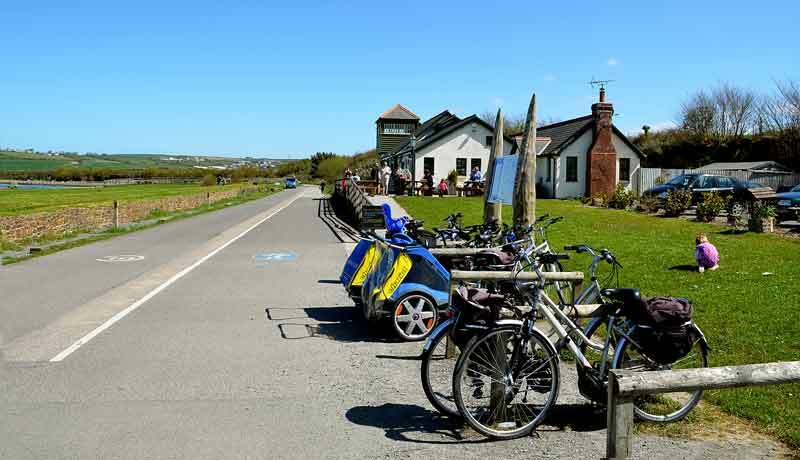 The semi-rural setting of Muddlebridge must be one of the best all-round locations in North Devon: close to local shops, supermarkets, pubs, restaurants, local services and the Tarka Trail, on an excellent bus route, and within very easy travel distance of fabulous beaches, countryside, sports facilities and a range of attractions. 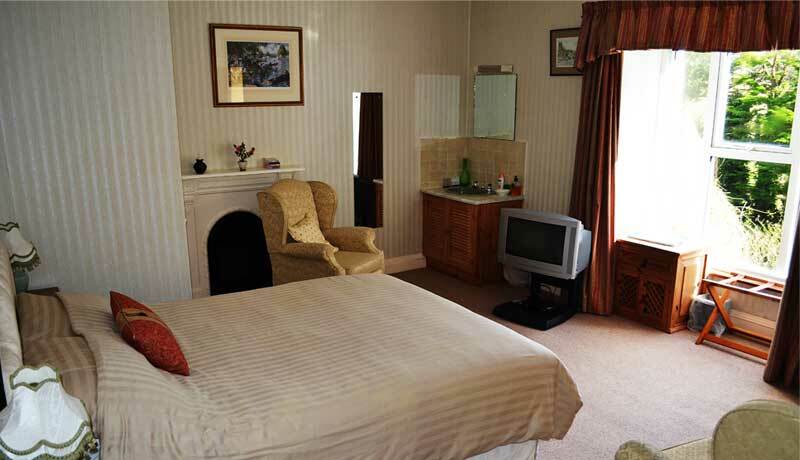 Muddlebridge provides an outstanding range of facilities to cater for all interests and ages. 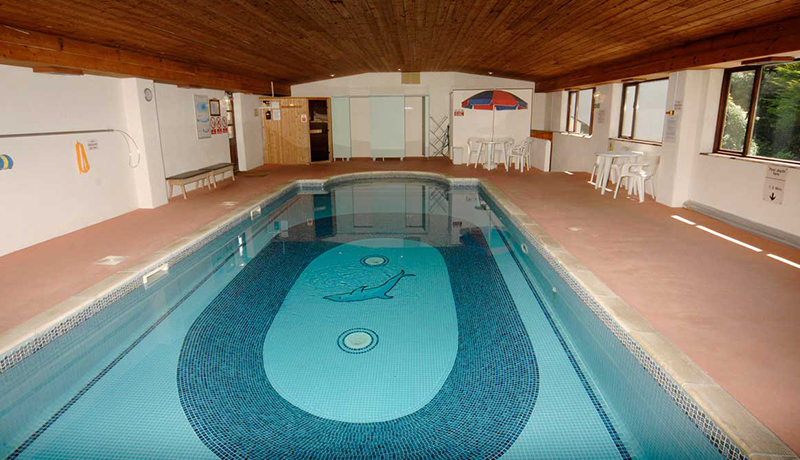 Our lovely heated indoor pool and sauna cabin are housed in a light and spacious modern building. 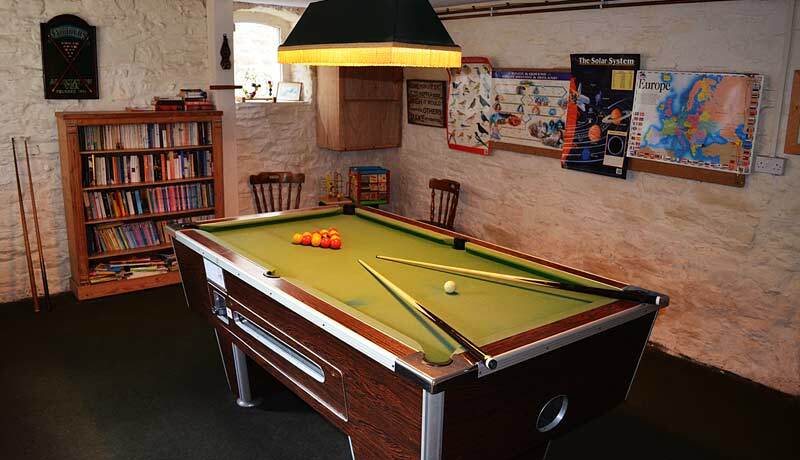 Games rooms offer table tennis, table soccer and pool table, a guest library and information display. 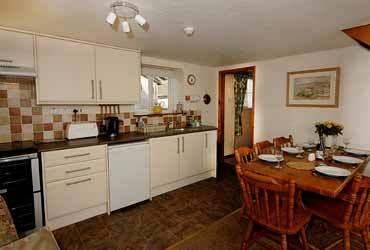 Free wifi internet access is available, either within cottages or in a small office/kiosk within the games rooms. 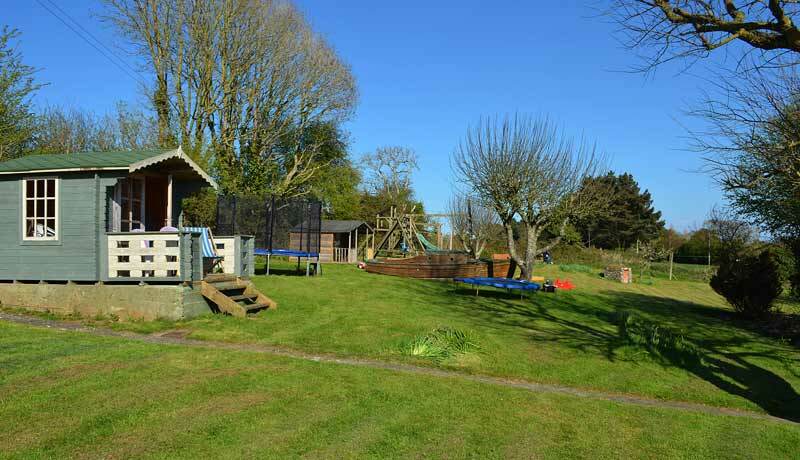 The rear gardens, mainly grassed, provide an extensive range of childrens play equipment, games areas, summerhouse, picnic tables and barbecues, as well as several secluded corners for tranquility and relaxation. 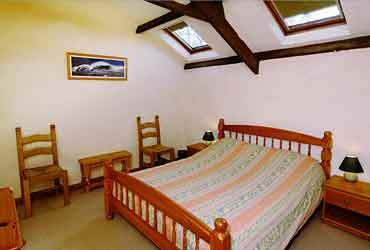 And our guests have complimentary use of the outdoor courts at the superb Tarka Tennis Centre, a quick 2.5 miles away. 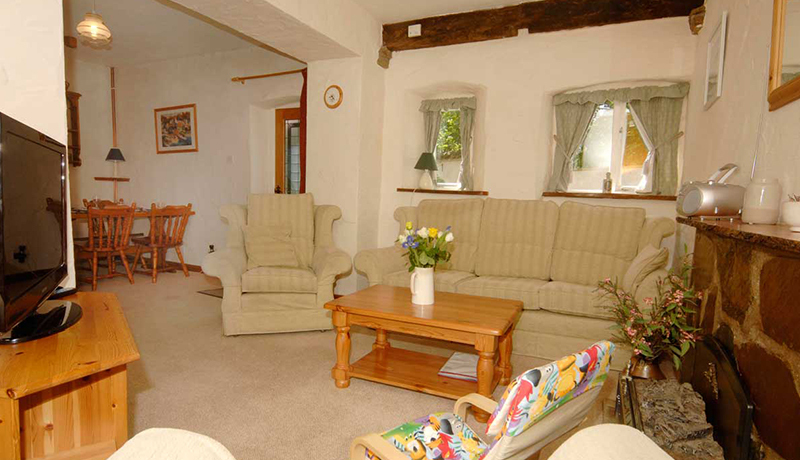 Muddlebridge House and self-catering cottages are an easy 45-minute drive from junction 27 of the M5 motorway, and located between the thriving villages of Bickington and Fremington, just a mile apart. 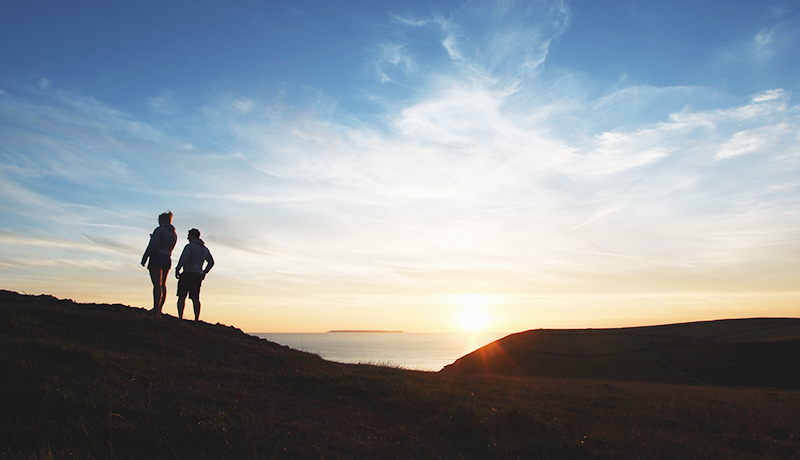 Barnstaple, served by rail and National Express coaches, is less than 10 minutes by car or bus, and offers a good selection of shops and restaurants, a daily covered market, a theatre and multi-screen cinema. 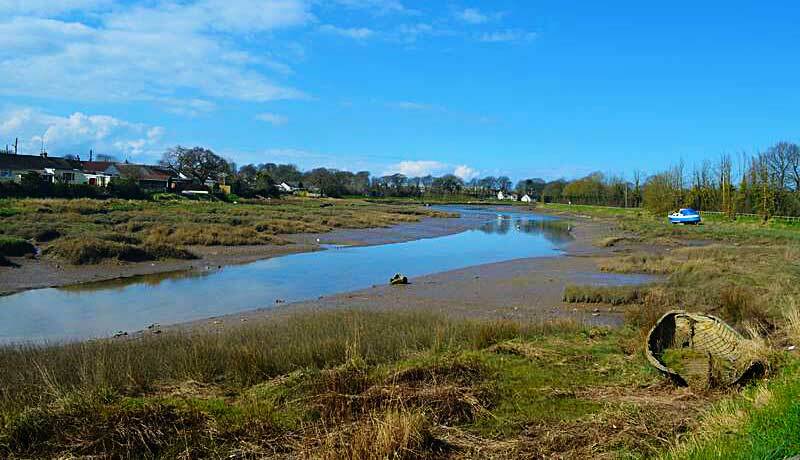 Adjacent to our drive entrance is the start of Muddlebridge Pill, a picturesque tidal creek rich in resident and migratory birdlife, alongside a three-quarter mile single track access lane to historic Fremington Quay on the wide estuary of the River Taw. 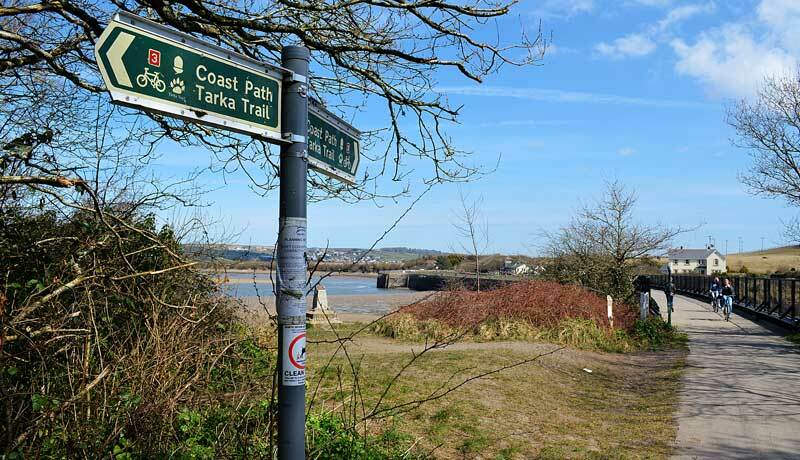 The restored and quite idyllic Quay offers an excellent daytime cafe/restaurant, heritage centre, viewing tower, and picnic areas, as well as local walks and access to nature reserves, the Tarka Trail and Route 3 of the National Cycle Network. 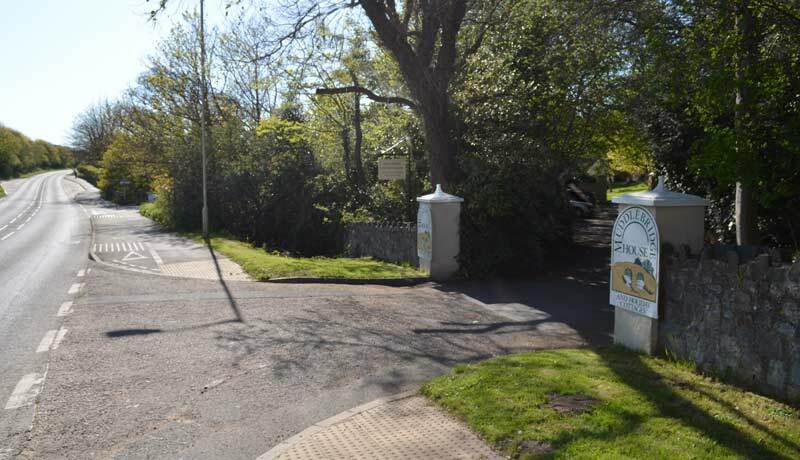 Within an easy drive of Muddlebridge, ranging from 15 to 30 minutes away, there are family attractions and farm parks, gardens, sports facilities, museums and craft centres, plenty of places to eat, as well as North Devon's renowned long sandy beaches, spectacular coastline and open countryside.